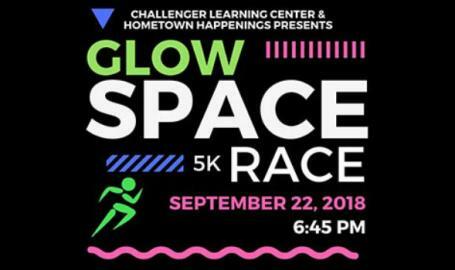 The Space Race 5K Glow Run and Walk is a family-friendly, timed event, that is great for both first time runners or seasoned athletes. This CalStriders Gold Cup Event traverses the beautiful Purdue Northwest Calumet campus and Hammond's historic Knickerbocker Parkway. The center will be open for LASER shows and unique space-themed items will be available for purchase in our Galaxy Gift Shop. Be alert as you may see Storm Troopers patrolling the area for Rebels!